I'm actually not minding this Monday morning because I feel like my weekend was so busy! Let me give you a bit of a life update: I was off from work on Friday due to our summer Friday schedule but decided to head into the city to help out with a quick work project. While working on Friday morning, I got to meet Sean Avery, a retired New York Ranger player - safe to say it was a highlight of my entire career! After that I headed to the airport where I finished up my global entry process. We are going on a family trip to ALASKA this summer & will be traveling to Canada as part of the trip. I'm going to start talking a bunch about Alaska in the coming weeks: what I'm packing, what we have planned, etc & then will be working on some travel guides following our trip! If any of you have been to Alaska, please please leave recommendations & tips for me! Friday night, we headed to the Yankees game. There was a rain delay & the game went into extra innings so we were at the game until 1am, but they won so it was worth staying out late! Saturday & Sunday were full of errands - picking up goodies before we head out east for July 4th next weekend. I had planned to wear this exact outfit to the Yankee game on Friday night but ended up wearing jeans because of the rain. I also ended up buying an Aaron Judge t-shirt because he is on fire lately! (see a photo from the game on Instagram!) Instead I wore this look on Saturday to run errands and then to play mini golf with J. This outfit (with or without the baseball cap) is the perfect look for a ball game during the summer. A t shirt dress is comfy and keeps you cool while the denim jacket is good in case it gets chilly at all. I always prefer sneakers since the floors at arenas & stadiums get so nasty & of course, a cross body to hold my essentials. What were your plans over the weekend? Was yours as busy as mine?! REMINDER: I have teamed up with a bunch of fabulous bloggers to offer one lucky reader the chance to win a a $1,000 Nordstrom Gift Card! The giveaway is only open for one more weekend so be sure to enter now! Good luck! 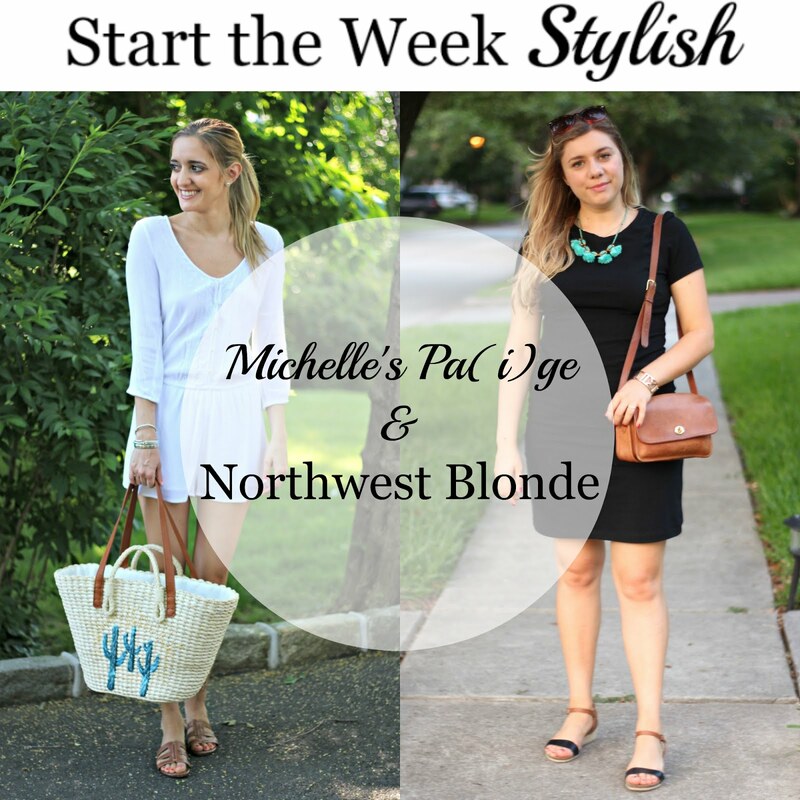 Last week, we loved the summer bags styled by Cristina from Memories of the Pacific & Laura from I Do deClaire. Now that you've shopped all my favorite shades for summer, let's talk about this cute jumpsuit! The eyelet details and light blue color scream summer & I love that this one can be worn with or without the straps. PS. It also comes in 2 of my other favorite summer shades: yellow & white! I paired this piece with espadrille sneakers & wore it to our Father's Day lunch over the weekend. I might love jumpsuits even more than I love dresses during the summer; they are just as easy to wear but I don't have to worry about flashing anyone ;). 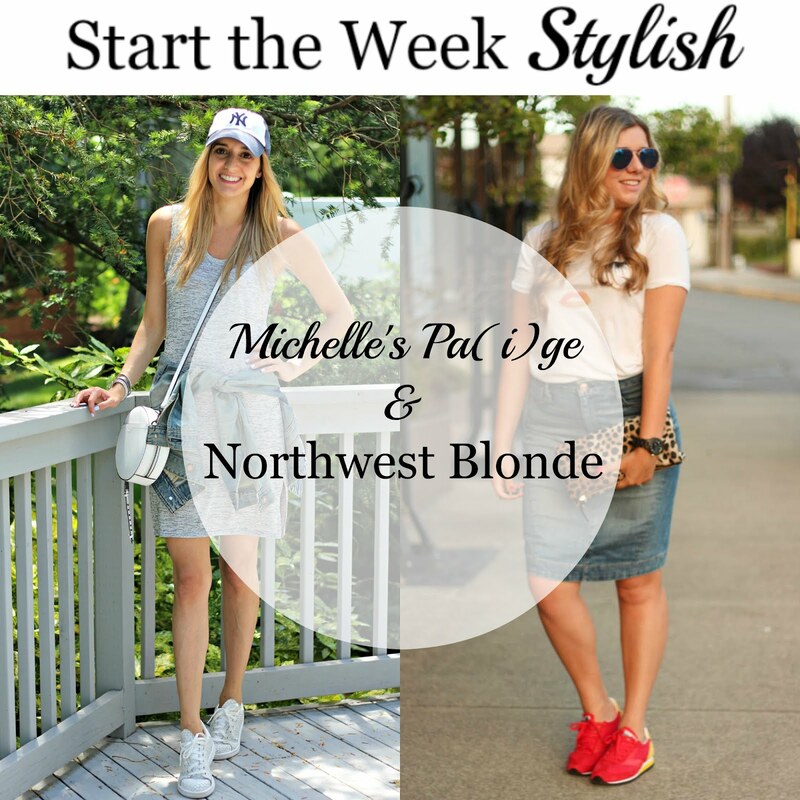 Today I'm focusing on the one bag style you need for this summer season. 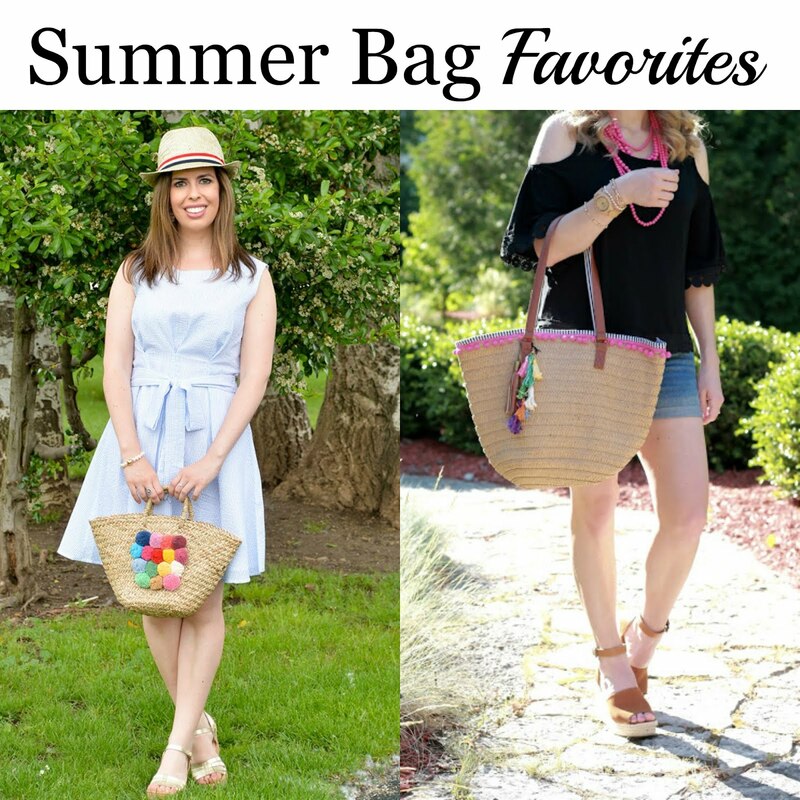 Of course, I could probably do a whole month worth of posts about different bag styles that I think everyone should have (think different colors, styles, sizes, etc) but I'm narrowing it down to my favorite for summer today: the straw tote. You may remember this Free People tote from an earlier post; I mentioned how it made the perfect beach tote & I was going to keep it that way... but this cactus tote is too cute to only use for certain occasions and honestly, same goes for so many of the straw bags I've seen in stores recently. They come in all shapes & sizes & some are basic straw while others have pom poms or embellishments on them! Even though I wasn't heading to the beach, I decided to use this bag to finish off my casual, summer outfit & think it worked perfectly! I love the 2 handle options so I can toss it over my shoulder or hold it in my hand. This tote was perfect for running errands around town & fit all of my essentials with room to spare! Before you go, I've got a fabulous giveaway for you all! 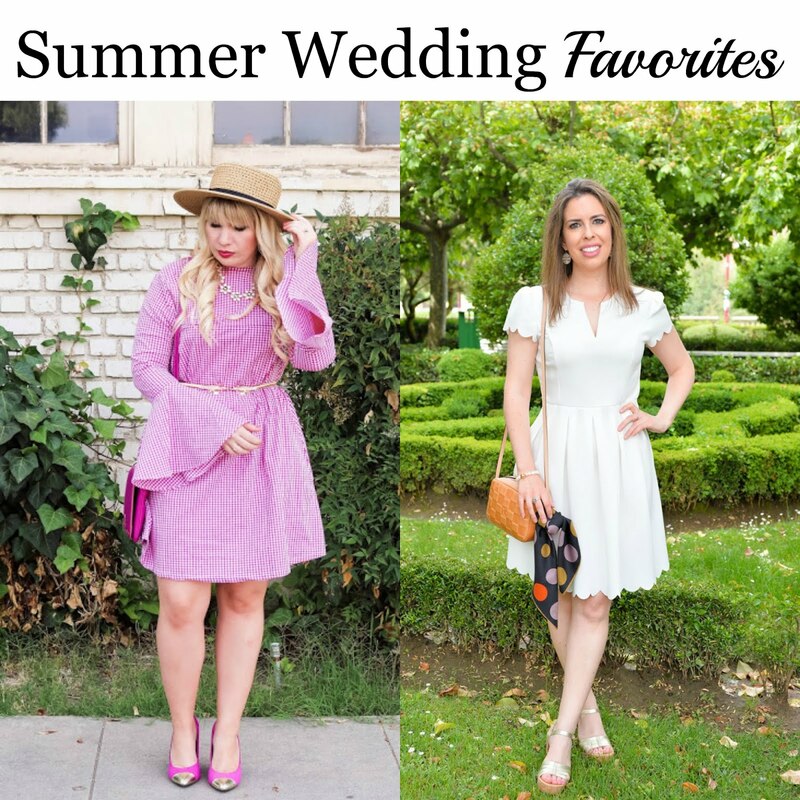 Last week, we loved Lizzie from Lizzie in Lace & Cristina from Memories of the Pacific's summer outfits. Sharing a summer date night look just in time for the weekend. I love jeans & a white tee as an off duty look (seen here), so some slight upgrades to my basics make them perfect for a night out. 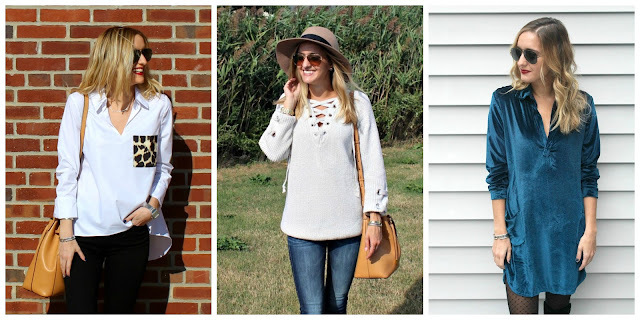 I'm obsessed with this off the shoulder top from Free People and have already worn it a bunch of times with jeans. In this look, I paired it with some colorful accessories; it looks just as great with neutrals (a black cross body & neutral wedges).